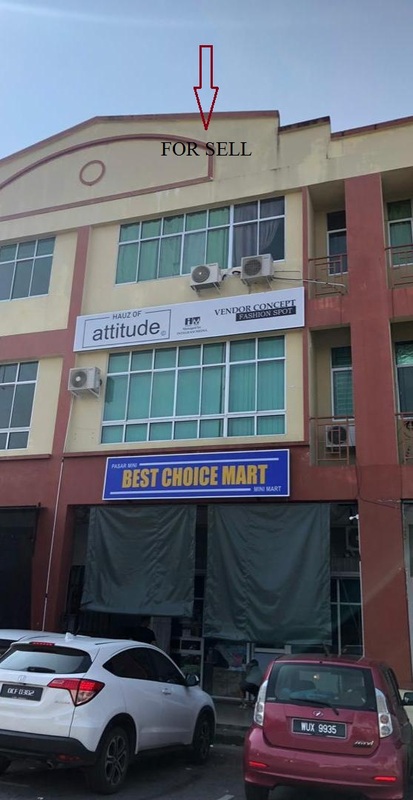 Kuching Real Estate & Properties: 3 Storey Shop office, Have 2 unit for Sell at Jalan Semarang, Petra Jaya. 3 Storey Shop office, Have 2 unit for Sell at Jalan Semarang, Petra Jaya. 2 Unit 3 Storey Shop office for SELL ! at Jalan Semarak, Petra Jaya. Take 4 min drive to Matang Metro city, around 1.9 km & 8 min drive to Satok area, around 4.4 km. Metro city is easy access to RHB Bank, Maybank, 24 hours Emart Supermarket,CS Supermarket, furniture shop and etc. New Matang Road access link to Stapok and Mjc.